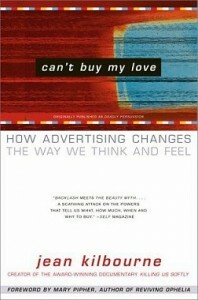 I’ve been scrutinizing and collecting advertisements for over a decade thanks to the work of Jean Kilbourne and my studies in media literacy. I’ve seen some terrible ones over the years. But, this one…Via Feministing.com, this one is one of the most revolting advertisements I have ever seen.